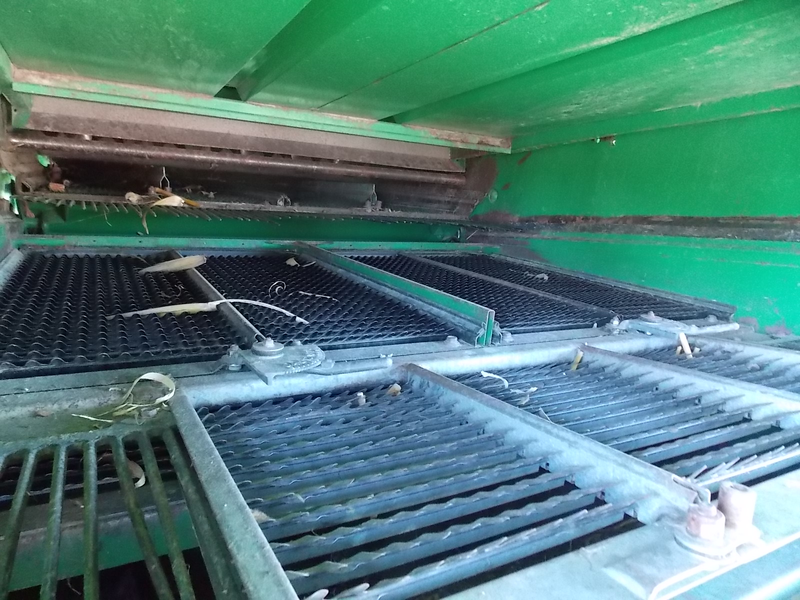 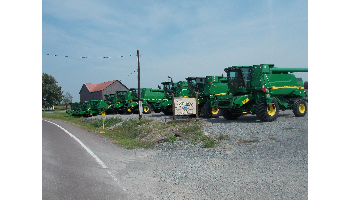 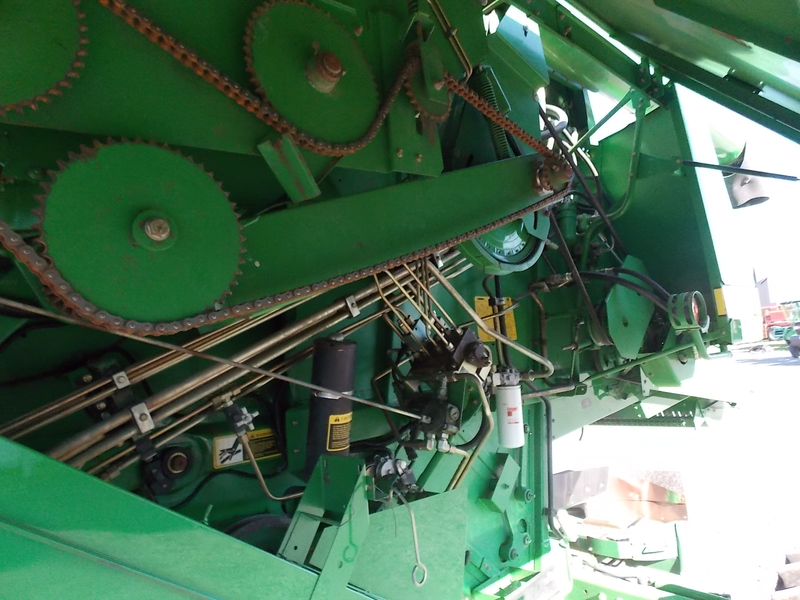 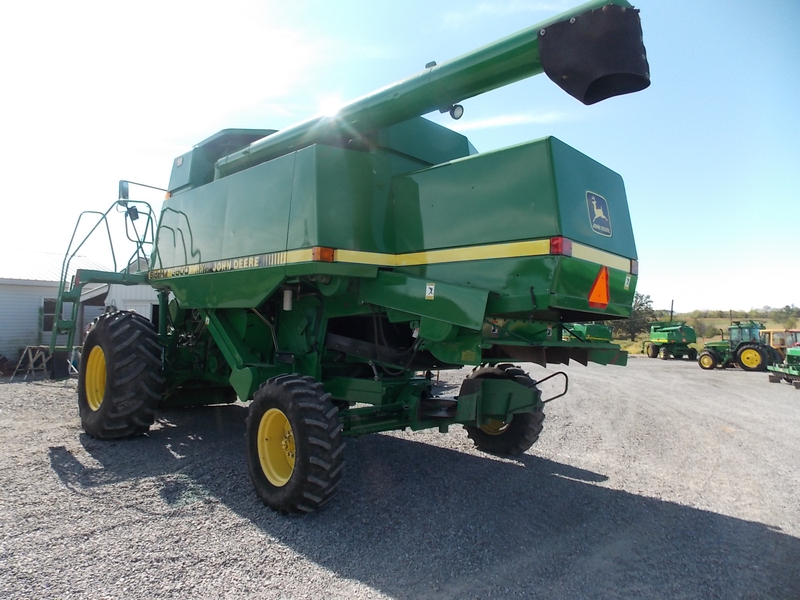 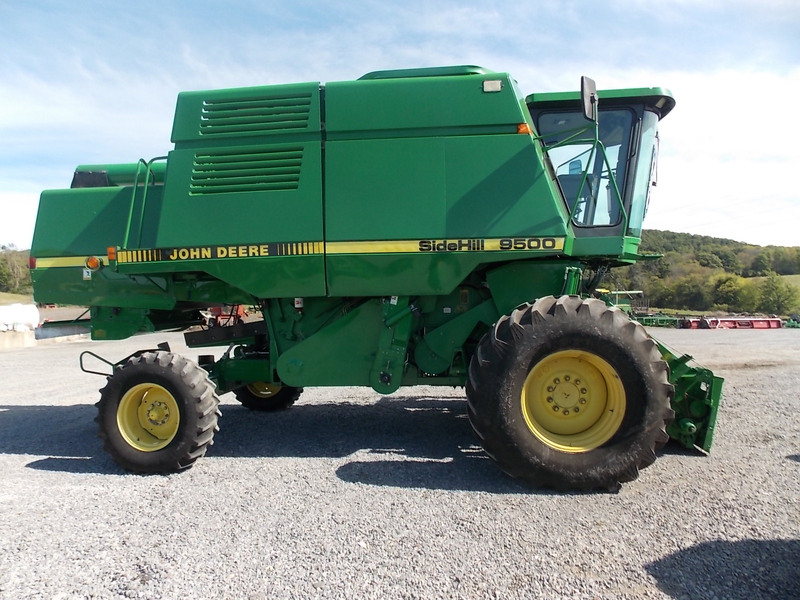 This 1992 John Deere 9500 Sidehill combine has all the features you need. 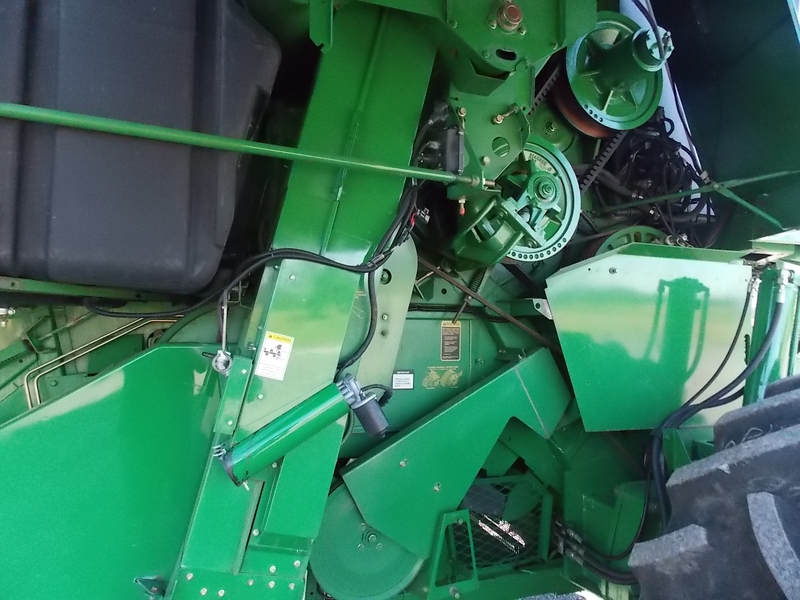 With a chopper, chaff spreader, and bin extension, this combine can help keep you going in the field. 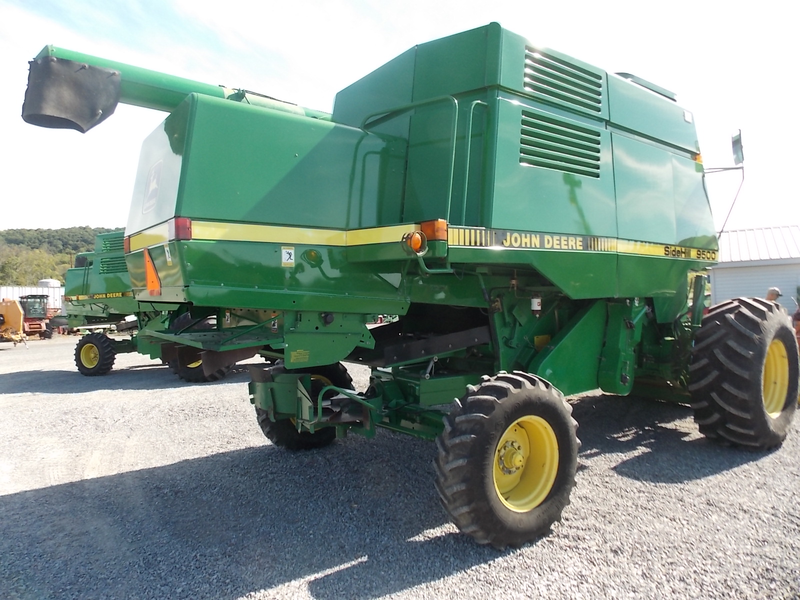 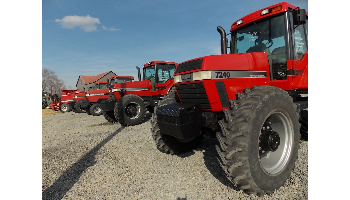 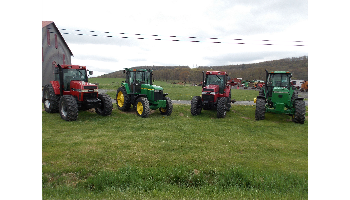 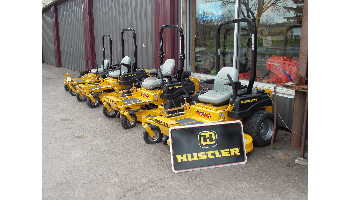 Combine with comfort as the sidehill technology helps to minimize the impact a hill can have. 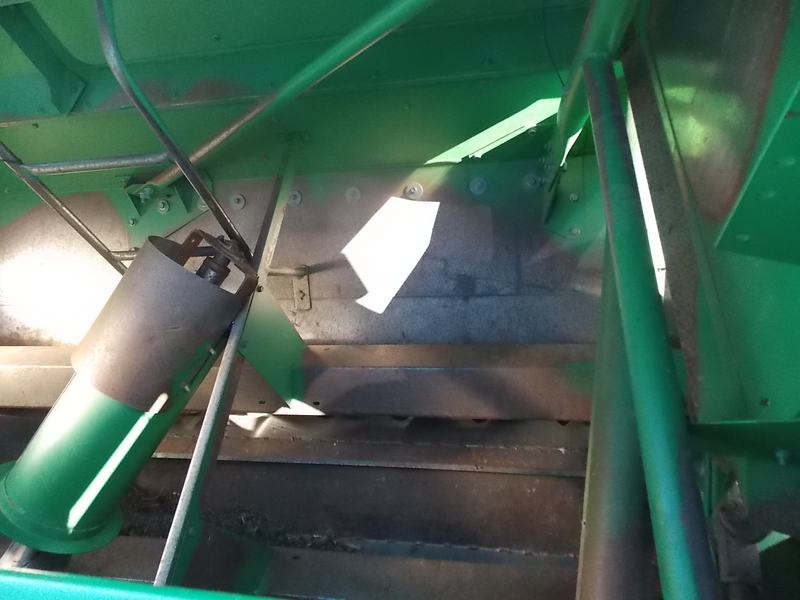 The sidehill helps to minimize your grain loss and give you comfort and confidence. 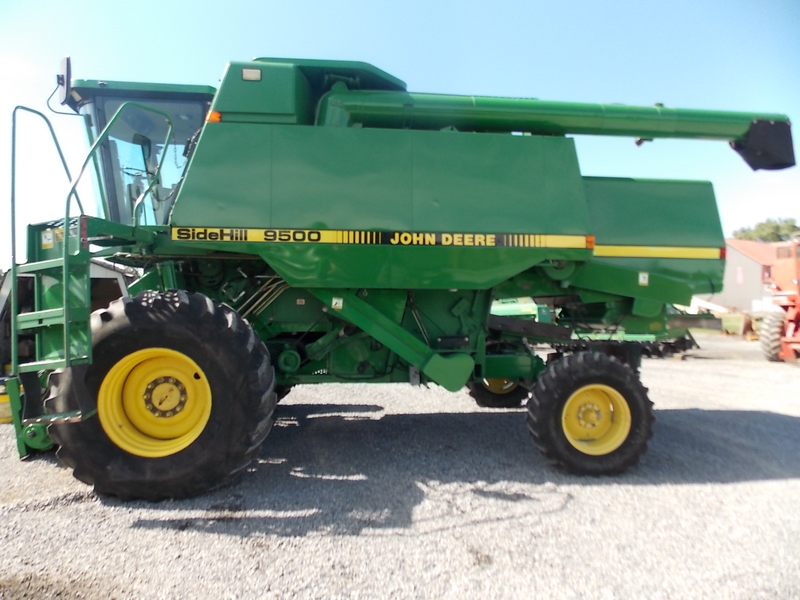 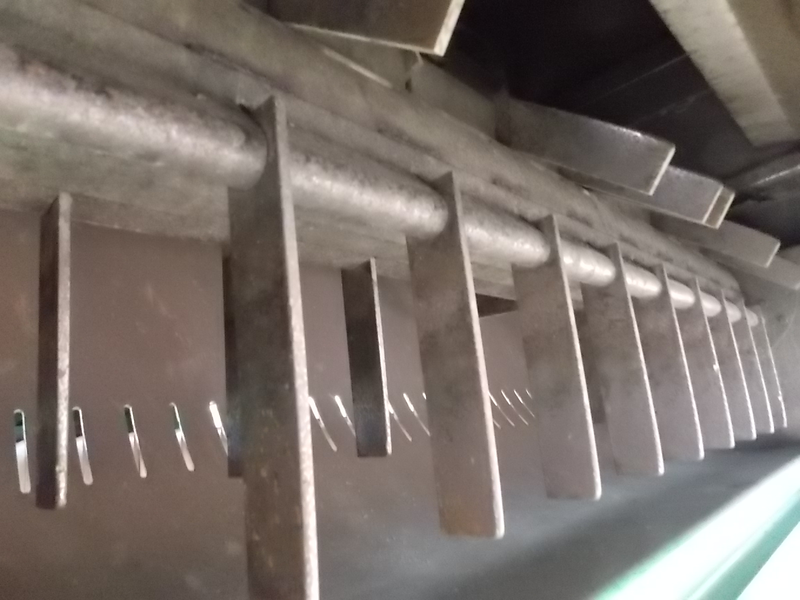 Be sure to check out this JD combine to help you in harvest season.